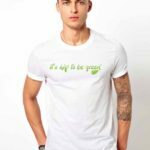 Men’s 100% Organic Cotton T-shirt chic, comfortable and soft. 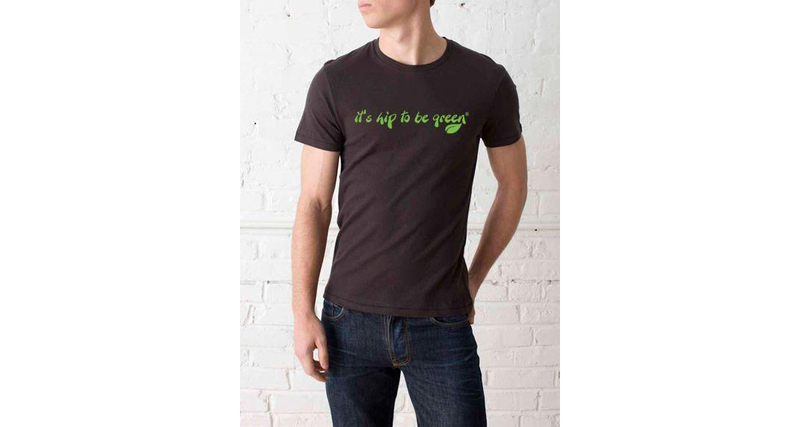 It’s Hip To Be Green® Ethical Clothing for men in a chic, hip design. 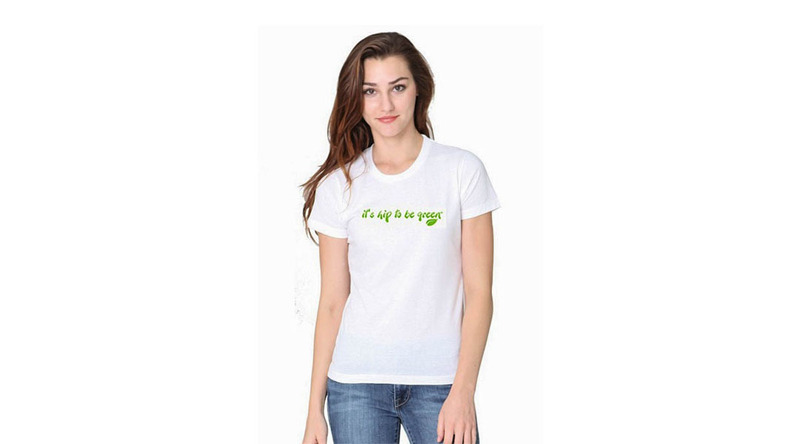 Women’s 100% Organic Cotton T-shirt chic, comfortable and soft. 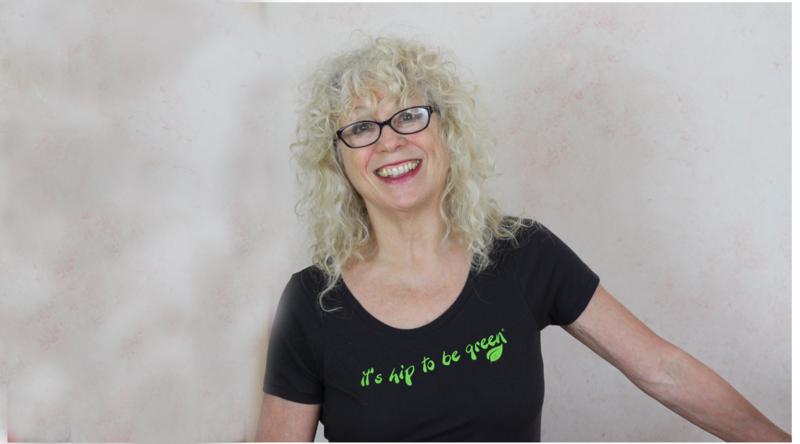 It’s Hip To Be Green® Sustainable Clothing for women in a soft, fitted design. Home and Auto in It’s Hip To Be Green® style. Show your excitement about the environment with Ethical messages to show the world you love to be gr een! 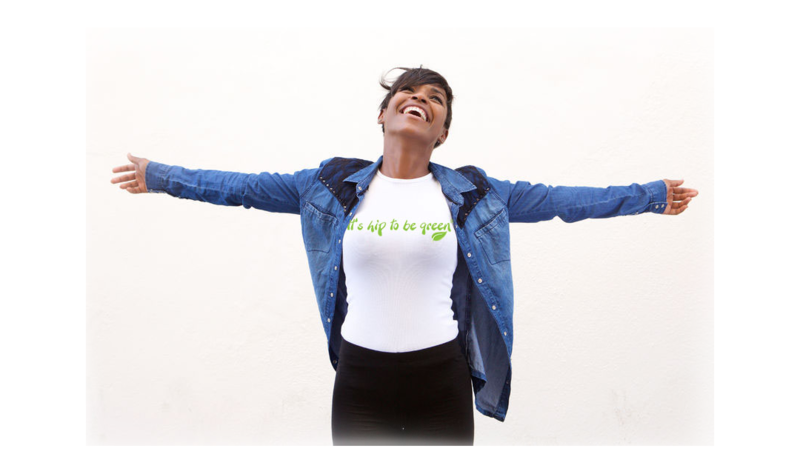 It’s Hip To Be Green is the new wave of chic, hip and fashion forward line to show your excited about Being Green. 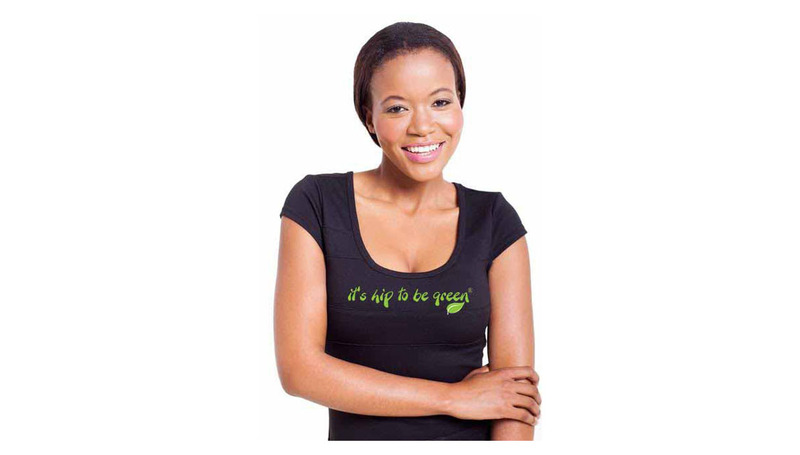 We have a line of Natural Clothing that will show your support for Green living with style and comfort. 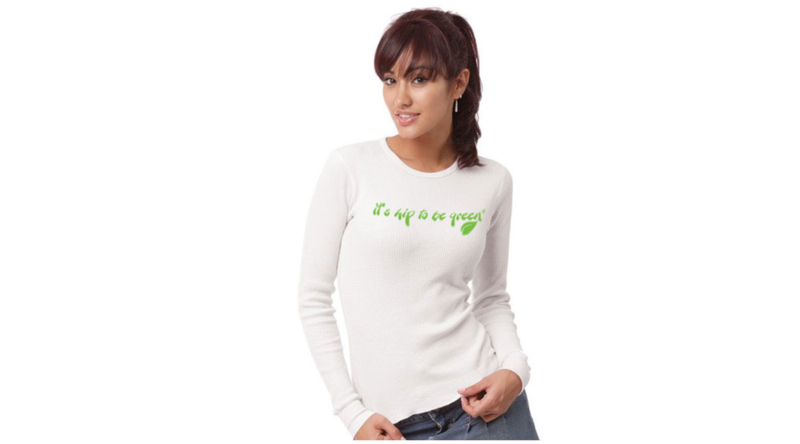 Our 100% Organic Cotton line will have our Natural clothing your favorite clothing to wear. Being Green is important, now more than ever, Green is necessary, it’s the in thing to do, it’s hip. 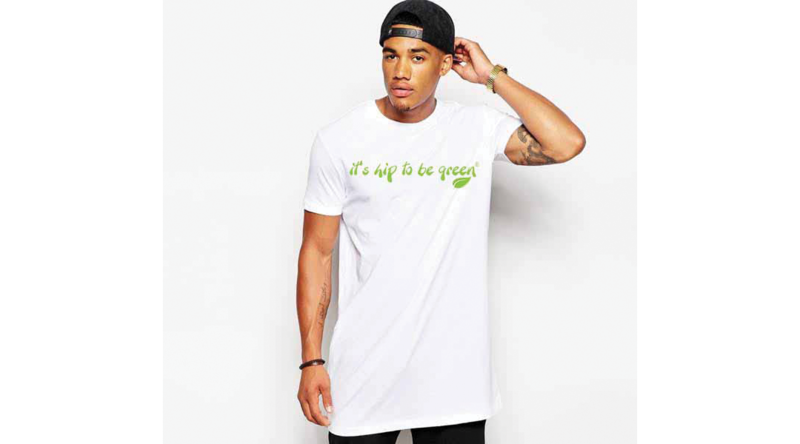 Why not show off your “Greeness” with our Ethical clothing. You’ll notice our streamlined fit and softness that is made in USA. 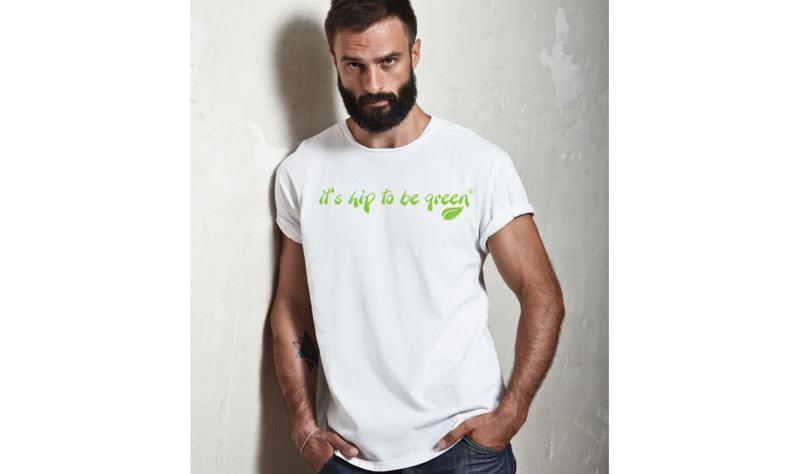 We are proud to our Organic Cotton Eco-conscious T-shirts. Knowing how important comfort, fashion and most of all ethical standards are to our customers. Sustainable clothing is important to those who Live Green, Buy Green, Be Green. Our trademark was created back in 2006 to start a trend, to make being green, a hip and trendy thing to do. By creating a trend, it catches on and soon people will be more excited about taking care of our environment. 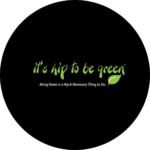 Our mission with It’s Hip To Be Green® is to get more people talking about and getting excited about living greener. Eco-Conscioius is our passion. Our passion is protecting our environment, our passion is people, all of this incredibly beautiful planet we call home. The news is spreading, the trend is growing, we are excited about our Sustainable Clothing to continue to bring you, our customers, and fellow Eco-Conscious supporters, a way to show off your love for this world wide wave of having a healthier lifestyle, healthier home, and healthier planet. 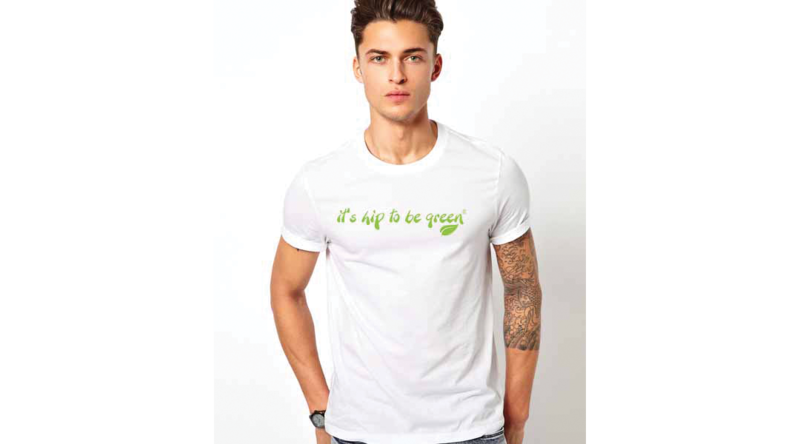 Stop by and check out our ever growing It’s Hip To Be Green® product line our Ethical Clothing and our new emerging line of products to show the world, It’s hip, It’s necessary, and It’s Green! We love Being Green! Green is our purpose! Spread the word!